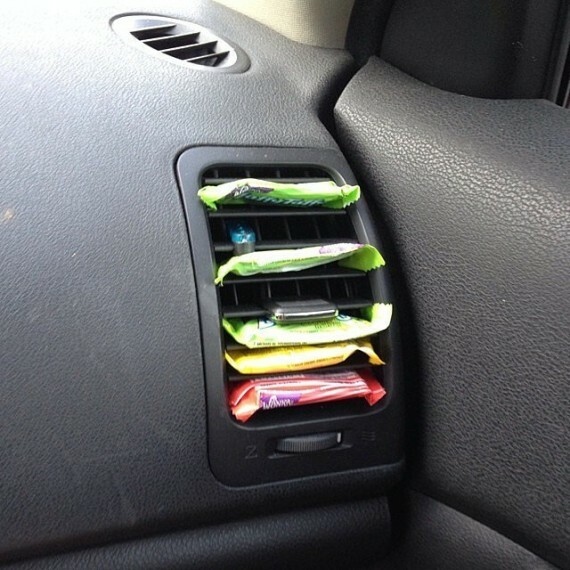 Are you irritated with organizing your car everyday and it’s seems a never ending itch for you… Not anymore! 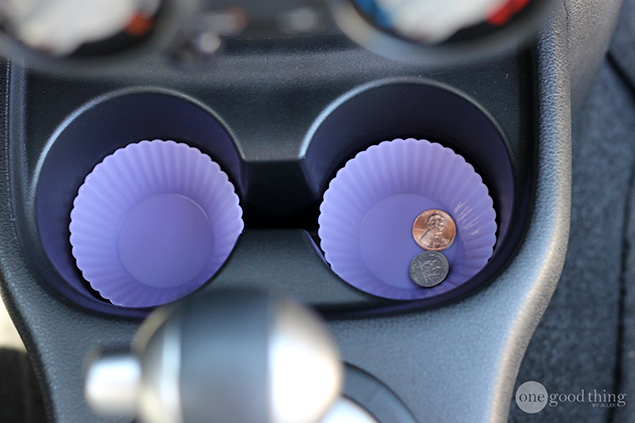 These tips will make things much easier and organized inside your car so that you can focus on spending the time while you are inside your car. This tip came from MommingHub and it’s a really wise and lovely tip to keep the candies solid and the kids happy on the go. But she warns to make sure that they don’t get stuck in the vent or go down inside it. This one is a pretty commonly talked about hack but it’s a brilliant idea to use the old cereal containers as a mini trash can (perfect for a day’s trash). 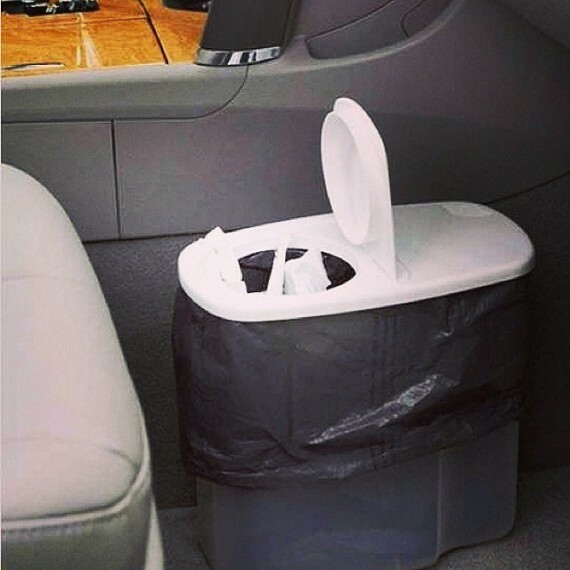 Your car will be neat and clean and you can dump out everything once you are back at home. Pretty easy and cool! Line it with a small-sized garbage bag to prevent spills from empty juice packs or anything similar. It’s again from MommingHub. 4. Get a Car Visor Organizer to keep essential items organized and handy. You need essential items like your sunglasses, pen, charger, earphones in front of you for easy access. But it can untidy your dash. 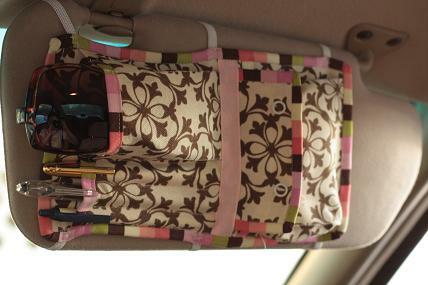 Instead use a car visor organizer and put all the essential items in it. 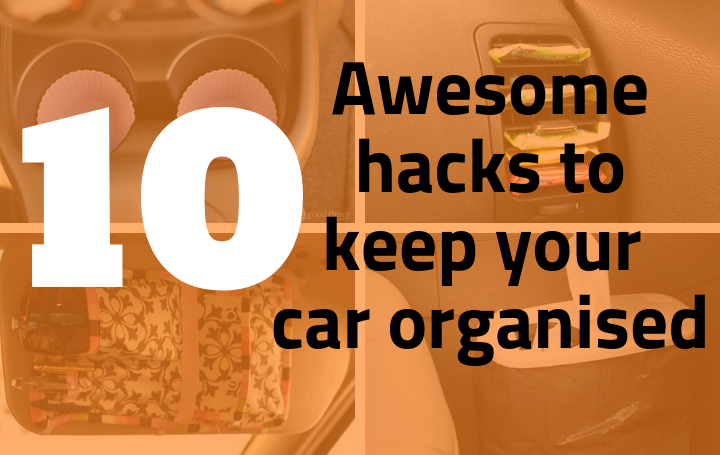 It’s also within your arm’s reach and will give your car’s front seat area a more organized look. You can either buy it online or even DIY it just like Kelsey from Vanilla Joy. Is your glove box all messed up with important documents, different receipts and bills? 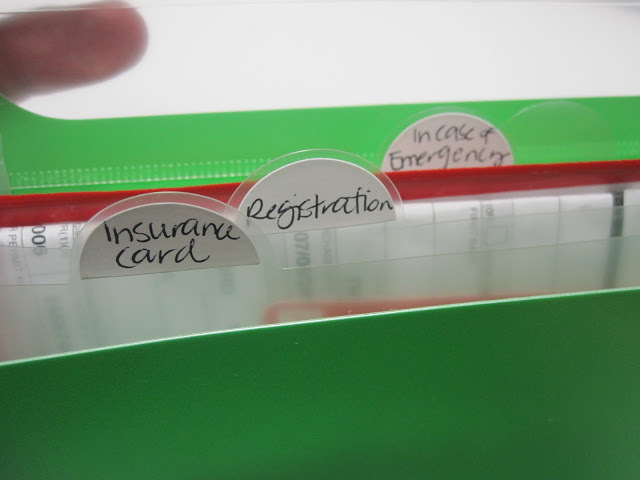 Organize them all inside an expandable and tabbed folder. This will help you to sort your documents into categories and it’ll take much lesser time to find them when you need. You can segregate them into different tabs such as registration, insurance cards, service bills, etc. This wonderful tip is Sarah from confetti and other fun. Soiled or wet clothes can be real mess in your car. It can start to stink awful and can also make your car seats or flooring wet and dirty. Just keep them in a zippered bag to keep the dirt and smell locked inside. You can then dump it into washing machine as soon as you reach home. 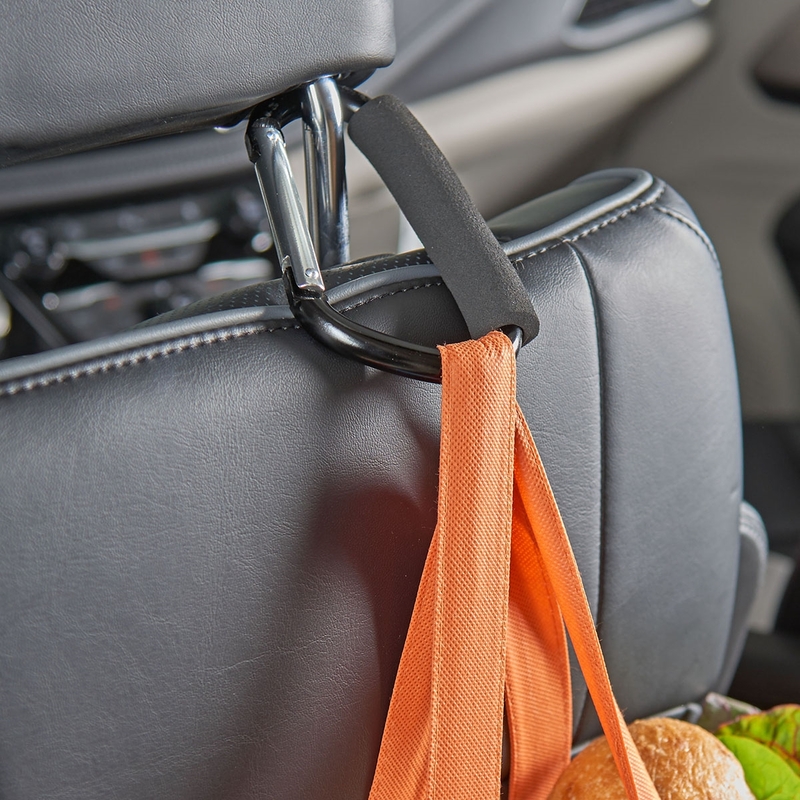 Instead of just piling the handbags on the seat, why not hang them by the back of your seat. It’ll be more organized. It’s also easier to find stuff when the bag is in front of you hanging stiffly. You can also use the carabiners to hang umbrellas also in case the weather is not good outside your car. This tip was found from HGTV. Are coins tingling and falling on your car floor every time you take a turn. 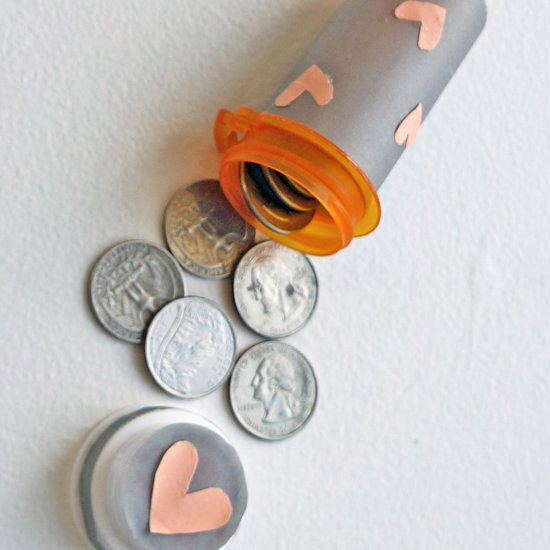 Collect them all in a pill bottle to avoid that noisy mess. This wonderful idea is from PopSugar. You already have big saver gallons of fluids lying in your garage but what if you need them on-road. 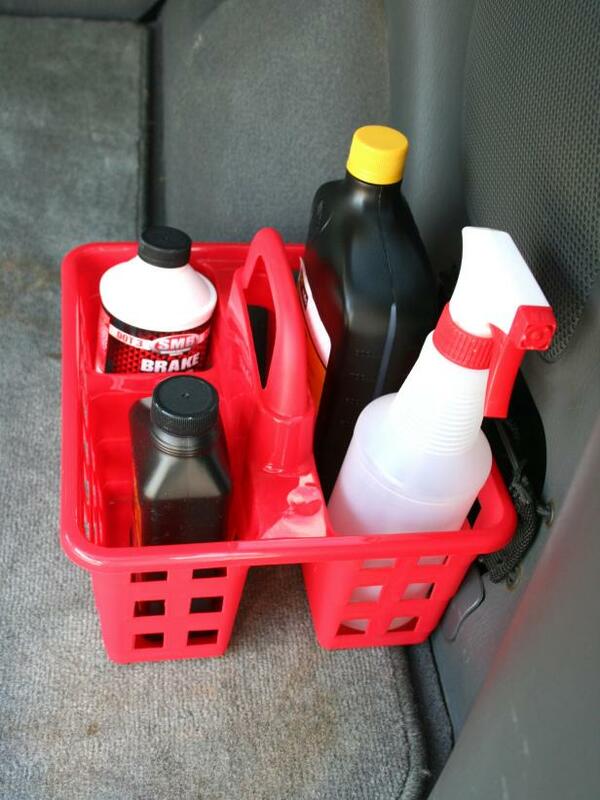 Just carry small bottles of fluids in your trunk well-organized in a shower caddy. You can secure it to the trunk wall by using small strip of heavy-duty hook and loop tape so that it doesn’t fall in transit. This useful tip is again from HGTV. This is a unique tip to keep tissues differently. 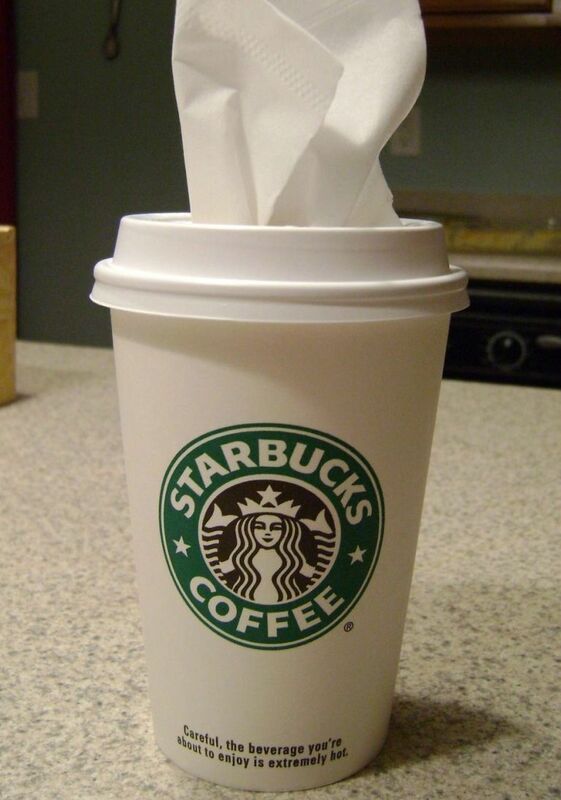 Throw away that old-fashioned cardboard-box for tissues and use a coffee cup instead. It takes lesser space plus looks funkier. You can get the full DIY tutorial from Infarrantly Creative here.